Already listed with our Phuket masonry and natural stone directory? 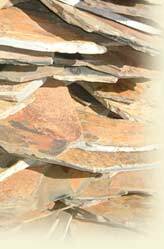 Red Sun Stone Show, we are natural stones distributor and installation constructor; slate, sandstone, mountain stone. with our long experience professional team. We had a great honour from the Fine Arts Department to be published all our renowned masterpieces in the book “Historic Site”, which belongs Archaeological office, Fine Arts Department, the ministry of Culture.